Zoning codes are the primary means by which communities control the use of property by dividing their jurisdictions into zones and prescribing the type of land uses and intensity of development allowed in each zone. Communities use zoning to create a blueprint for future development, which may change over time as property is rezoned. Zoning regulations restrict the rights of owners to use their property for specified uses and densities. Zoning can be used to protect groundwater and surface water resources by designating the amount and location of open space, the degree of population density, and the location of groundwater recharge areas. Land use plans can identify lands that contain critical natural resources, such as riparian areas and wildlife corridors that should be preserved, as well as lands suitable for development, including opportunities for infill or for reusing land that was previously developed for a different purpose, and can zone land accordingly. Arizona communities commonly have overlay zoning districts such as historic districts. Few however, have created districts where water conservation or water resource protection is the objective. New development is driven to specific areas via land use plans and associated zoning use designations – single family residential, industrial, suburban ranch, and others. Ideally, plans and zoning consider access to existing water, wastewater, and transportation infrastructure, which translates to cost savings for taxpayers who inherit infrastructure maintenance costs of new development at the urban fringe. Policies and zoning that encourage infill development help protect open space, prevent sprawl, and can revitalize community centers. Growth in urbanized areas can also be incentivized by a transfer of development rights program to move potential development from rural areas with high natural resource value to more developed areas. Developers want certainty when contemplating applying to rezone land. 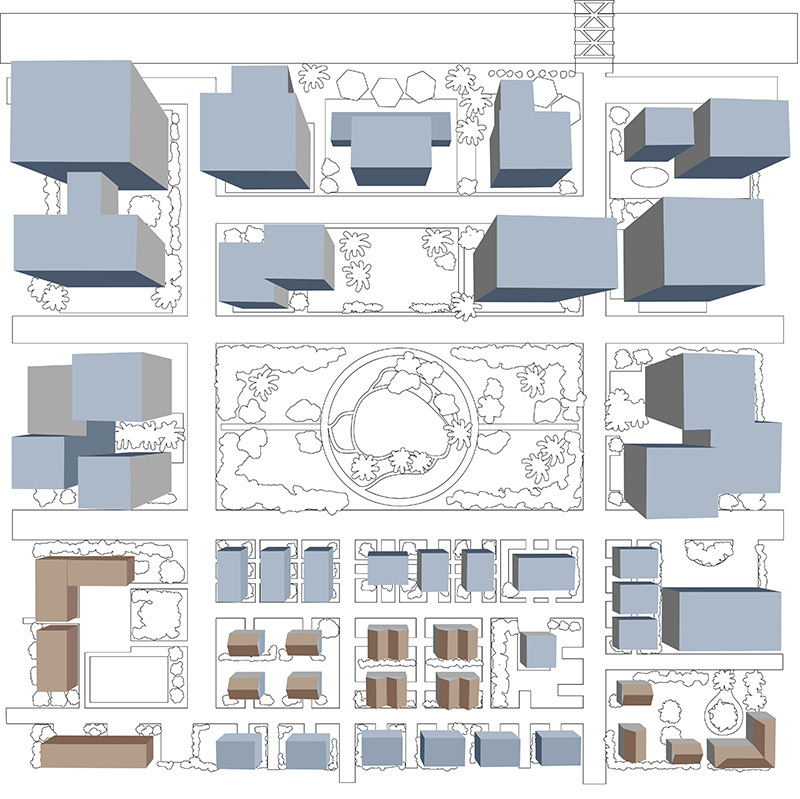 Communities can remove uncertainty by conditionally rezoning subject to the developer meeting certain conditions, which would be well defined and could include incorporating water conservation features. Conditional rezoning is not normally done in Arizona, but is authorized by state statute and can be incentivized to encourage its use.